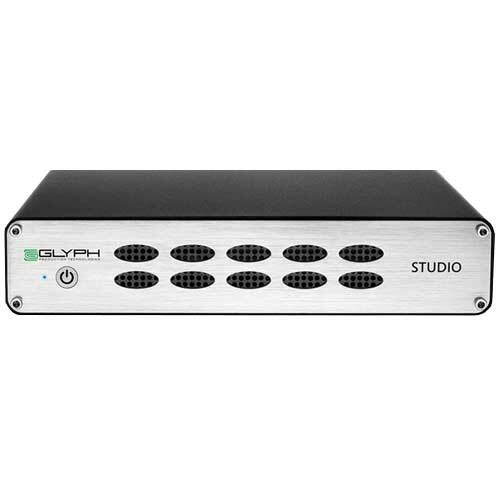 the Studio is able to achieve faster transfer rates without sacrificing stability. holes to draw cool air in, while exhausting warm air out the back - critical to the performance and reliability of the components. internal power supply for the most efficient, reliable power source possible. 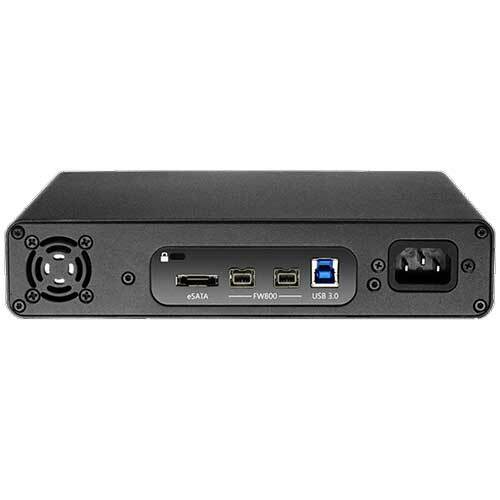 Studio will also sense when you connect over USB or FireWire, and automatically power on. switch must be held for 3 seconds to power off the drive.